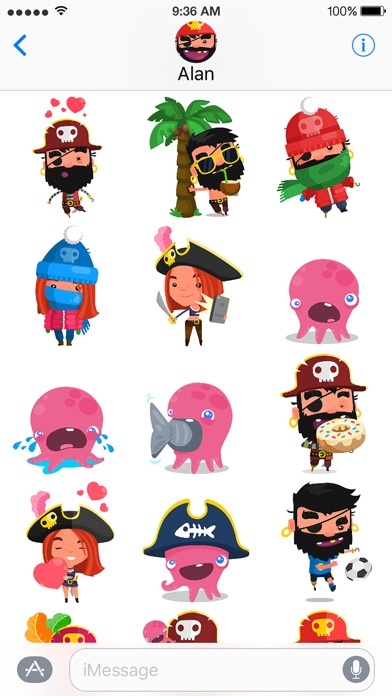 Pirate stickers for your inner pirate! 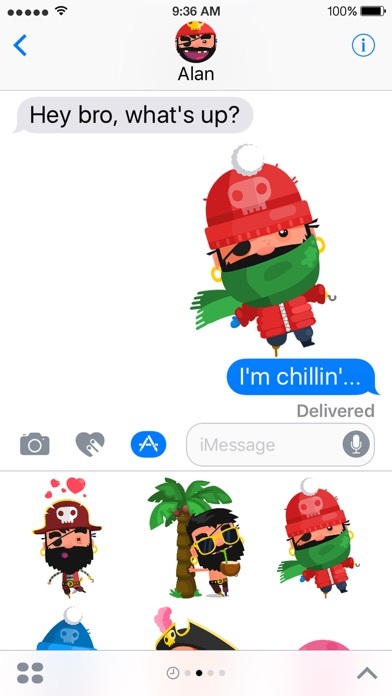 Download now and enjoy the awesome Pirate Kings stickers bundle for iMessages. 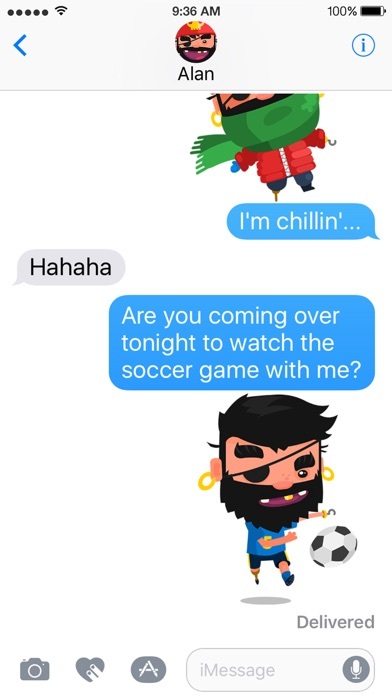 Express your feelings instantly with our beautifully designed stickers from your favorite game - Pirate Kings. Feeling goofy, sad, in love or sporty? We got you covered! You can find a sticker for every mood. 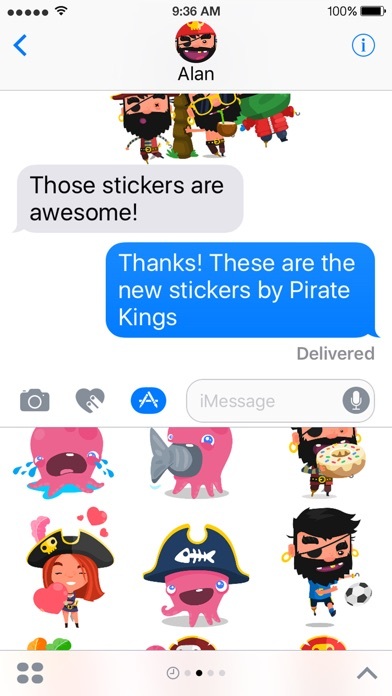 The sticker pack is compatible with devices running iOS 10 and above.